Texas, as a state, has always been a land of opportunity. With so much land available even to this day, this opportunity continues to live on. Take Odessa county for instance. This area of land is vast, it’s a welcome opportunity for individuals from all walks of life to fulfill their dreams and build whatever it is they’ve been wanting to build. Sadly, the days of running up to a piece of land and claiming it for yourself are long gone. 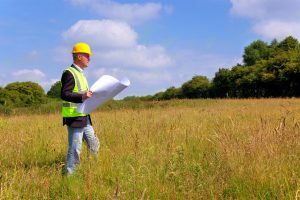 Now, there are many legal aspects that must be addressed and dealt with accordingly before any construction can take place.In order to know exactly how far your land stretches and where you can and can’t build, you should consider ATLA surveys. The American Land Title Association has set forth standards which must be followed by registered and licensed surveyors. 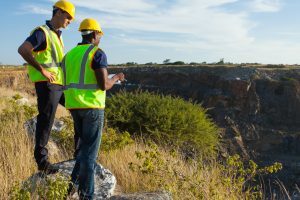 When preparing a survey in accordance with the ATLA standards, the land surveyor will be more rigorous and intense, providing more detailed information. If you’re in Odessa and you require an ATLA survey, Land-Mark Professional Surveying can help. ATLA surveys are more expensive than ordinary land surveys but the higher cost goes into providing a more comprehensive result. ATLA surveys will provide important information regarding property boundaries in addition to improvements. These can include fences and roads. ATLA surveys also show any means of access to the property in addition to the property’s zoning classification. Common surveys tend to lack the detail necessary for a real estate lender to evaluate the property as properly as possible. This is why ATLA surveys are a much better option. When it comes to purchasing land, both the seller and the buyer need to know everything there is to know about said land. Failing to do so could lead to legal disputes further down the road. ATLA surveys yield the most precise results and they will also keep often-forgotten details in mind. This is what makes ATLA surveys stand apart from common boundary surveys. Not all land surveys are created equal. 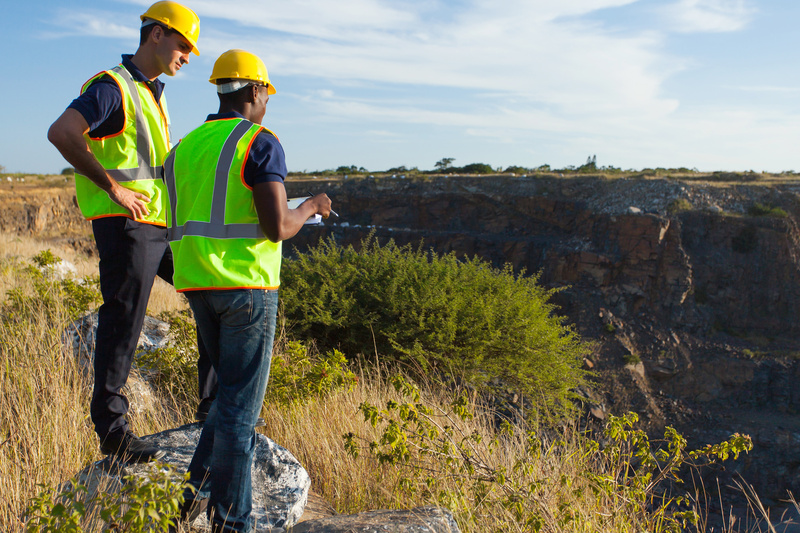 In many instances, a land survey needs to be as detailed as possible. These are instances in which cutting corners or going for a cheaper option is not recommended. 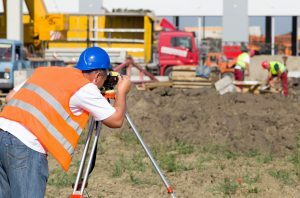 If you’re in Odessa and you require an ATLA survey, reach out to Land-Mark Professional Surveying. We’ve been helping individuals from all walks of life gather the information they require to follow their dreams. Contact us today to learn more about what we have to offer! When you see the finished product after ordering an ALTA survey in Odessa, you might wonder about the reasons and the history behind the profession. Landmark Professional Surveying has been in business for years and they understand every aspect of the industry including the survey’s history and why they are needed. However, the average person might be surprised to find out the history of surveying goes back further than expected. As far back as 1400 B.C., the ancient Egyptians used a system of dividing land so it could be properly taxed. Around 120 B.C., the Greeks developed a system of geometry that was used in dividing land parcels. The Greeks built their system-build upon the work their Egyptians cousins did before them. The modern ALTA survey in Odessa has its background in some of these ancient systems. In fact, the American Land Title Association created the modern survey for some of the same reasons ancient civilizations used them for. The division of land for taxation purposes are just a few of the cornerstones of the modern survey as we know it today. 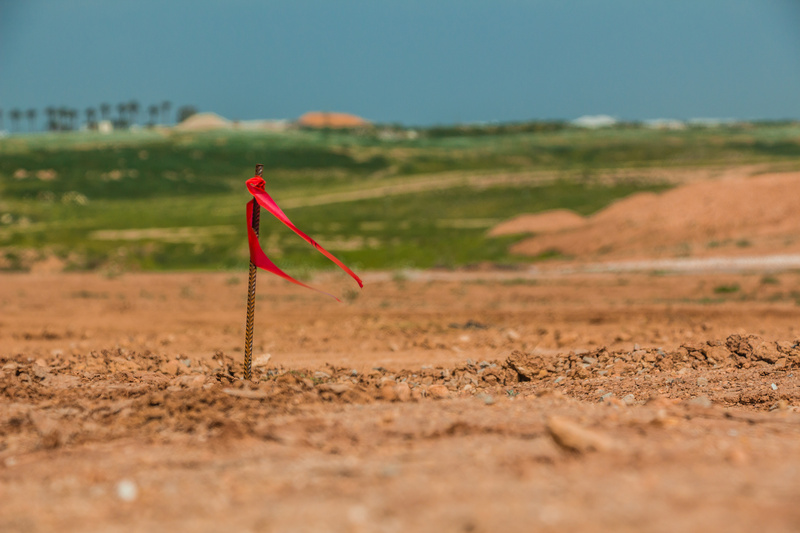 Landmark Professional Surveying was created in 1991 and has since become one of the biggest land surveying companies in El Paso and surrounding areas. They have an expert staff of highly qualified individuals who understand all of the latest modernization in the ALTA survey. If you take just a few minutes to look at their website, you’ll see the various projects they have successfully completed. The American Land Title Association created the survey so the modern world would be divided into proper parcels for taxation and construction purposes. It’s interesting to note that these modern surveys have a historical background that reaches back into the ancient past. Contact Landmark Professional Surveying to find out more.